2017 Caulfield Cup Carnival Young Member ticketing on sale now! The Stella Artois MRC Young Members is back this Spring, returning to its exclusive location on the centre stage of Caulfield Racecourse. With a premium food and beverage offering, live music and entertainment all day, plus Group 1 racing and an official after party, it’s no surprise this is an annual sell-out event. 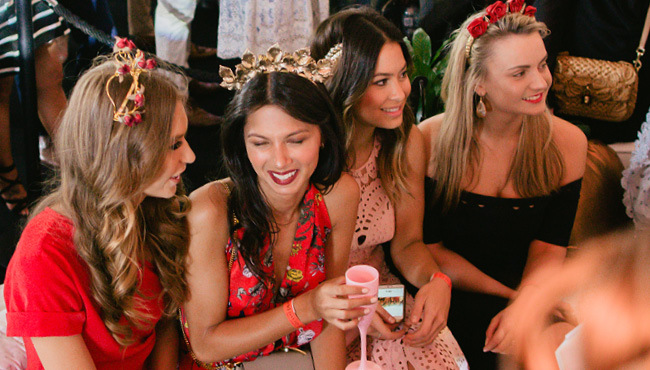 So for the best party on course at this year’s BMW Caulfield Cup Carnival, be sure to book your tickets early to avoid missing out.